It’s a 300-acre unplayable lie. … If it were human, Spyglass would have a knife in its teeth, a patch on its eye, a ring in its ear, tobacco in its beard and a blunderbuss in its hand. … I love every unplayable inch of it. Every golf course in the world is Spyglass Hill to me. 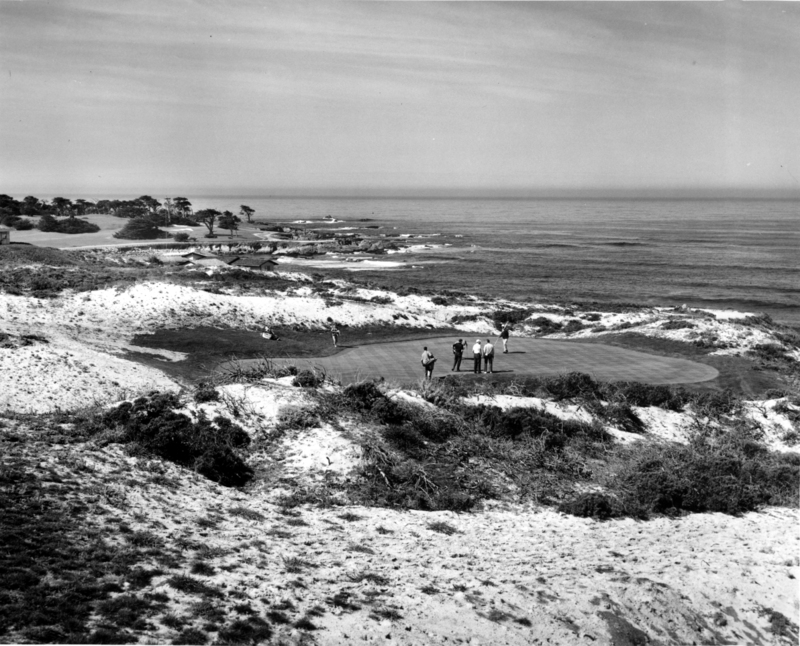 Spyglass Hill has been a tournament course since birth. 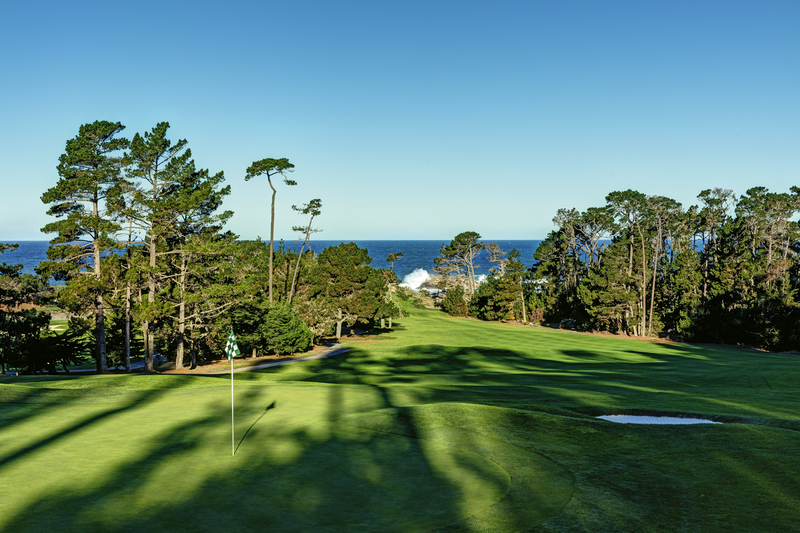 It was built to host a dozen NCGA amateur championships annually, and one year after it opened, Spyglass Hill joined the Bing Crosby National Pro-Am rotation. It’s stuck ever since. “I love this track a lot,” said 2017 AT&T Pebble Beach Pro-Am champ Jordan Spieth. Over the ensuing years, the course has only increased in stature among golf cognoscente. It’s a place any self-respecting player wants to go to be tested. Don’t believe it? Just stand on the first tee, where you’ll see and feel the excitement in every group teeing off. It’s in the eyes. Golf.com ranks Spyglass Hill as one of the nine toughest courses in the country, calculating that a 16-handicap would shoot a 27-over 95 from the blue tees. And Spyglass Hill was the only course on a list featuring golf titans such as Pine Valley, Oakmont and Bethpage Black that measured less than 7,000 yards. No forced carry, no landing area hazards, no OB. Just a simple, mist-enshrouded tee box that abuts the small pro shop, along with a bowling-alley fairway hemmed in by enormous pines. The place is mausoleum quiet, with one terrifying exception: the sounds of golf balls echoing off the trees from adjoining holes. Many serious golfers will claim under oath that Spyglass is harder than its more celebrated neighbors — and more than a few will whisper that it’s better. … The inland holes are gorgeous and tough. Two are among the most underrated in golf: the reverse cambered par-4 8th that slopes to the right but doglegs left, and the brutal 16th, a rare par-4 these days where merely hitting the green in regulation is cause for celebration. Golf Digest even proposes that Spyglass Hill is one of the best courses to never host a Major. 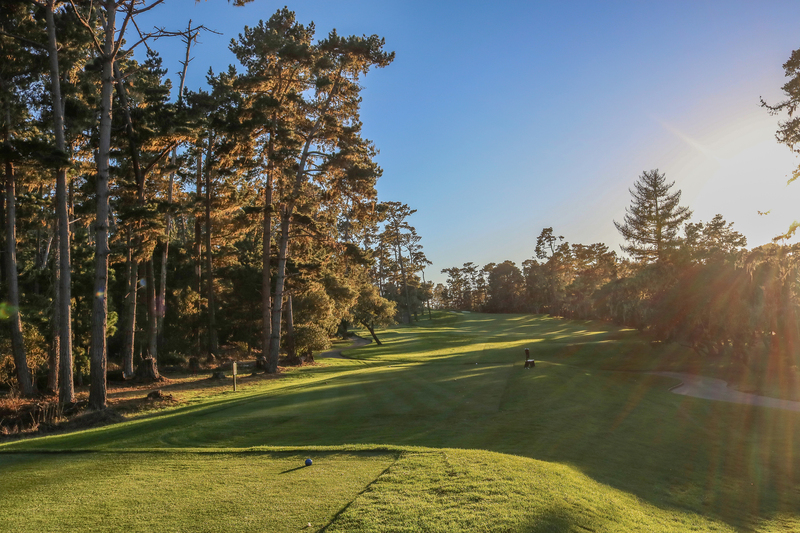 Jones fell in love with the incredible land nestled between Cypress Point and Monterey Peninsula Country Club as soon as he saw it, and knew he could create a truly unique experience. 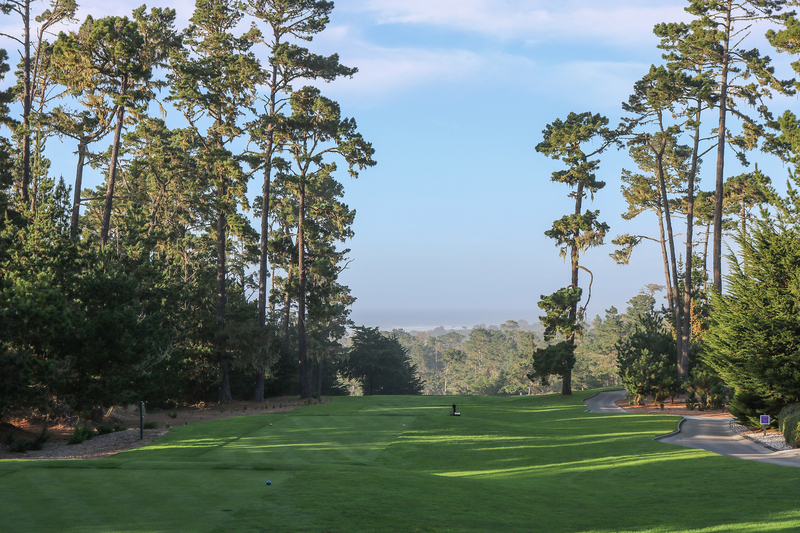 That incredible combo had Spyglass Hill max out to a 155 slope when it co-hosted the 1999 U.S. Amateur with Pebble Beach. No player in the field was able to break 70, and the scoring average was just a shade under 80. 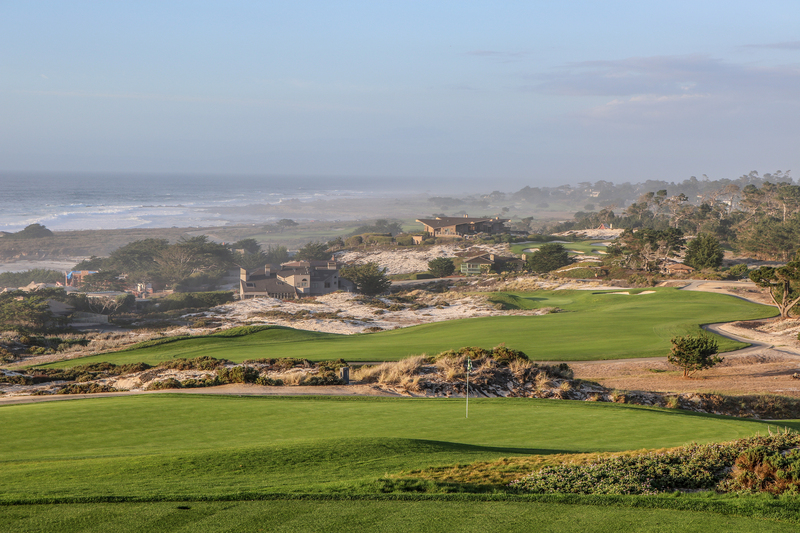 Spyglass Hill will once again co-host the U.S. Amateur with Pebble Beach in 2018, testing the game’s best players like few other courses in the world can. 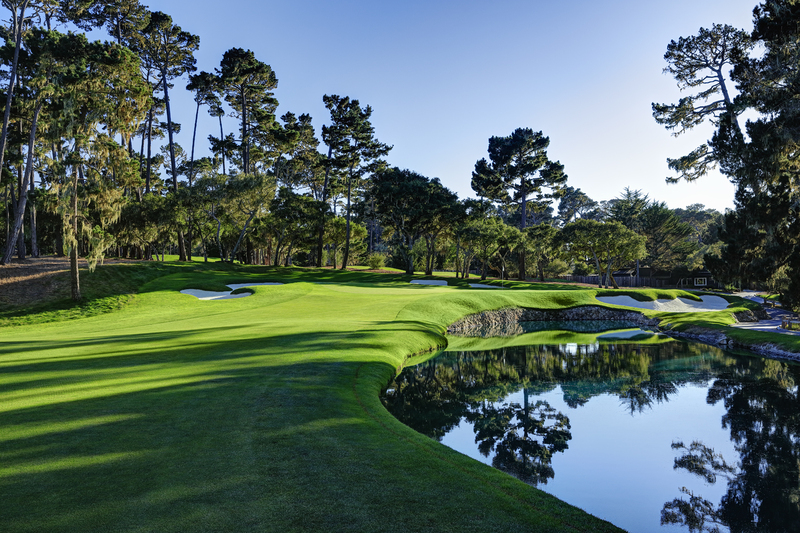 You can even enjoy the rare opportunity of playing Spyglass Hill in Major championship conditions during the event. 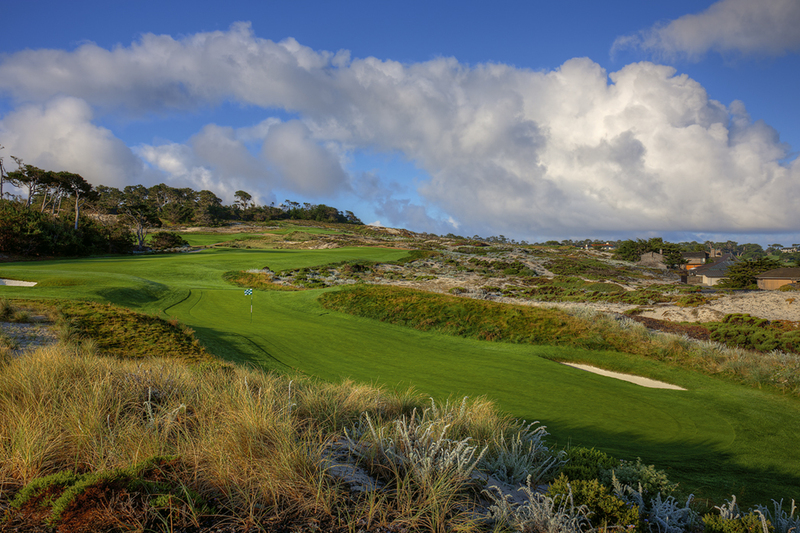 But no matter when you play Spyglass Hill, it’s a demanding, yet exhilarating, test of golf you won’t forget.